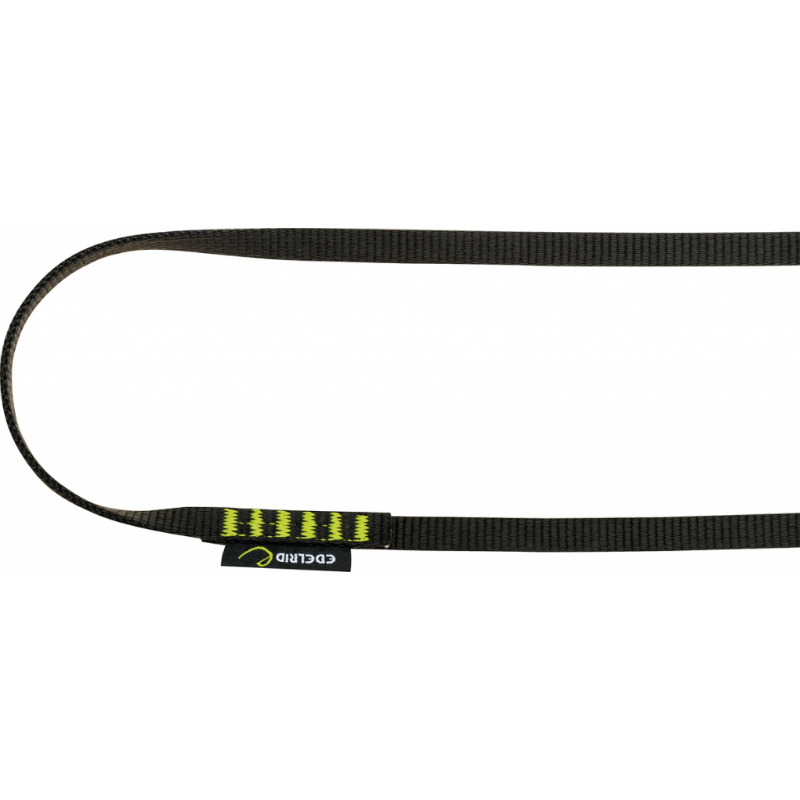 Innovative sling made from our award-winning Tech Web webbing. High-strength Dyneema® core keeps weight to a minimum. Polyamide sheath provides abrasion resistance for the core and improved grip. 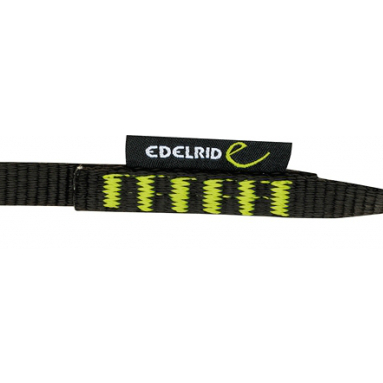 How to use Edelrid sling, safety, lifespan, storage and care with instructional pictures.